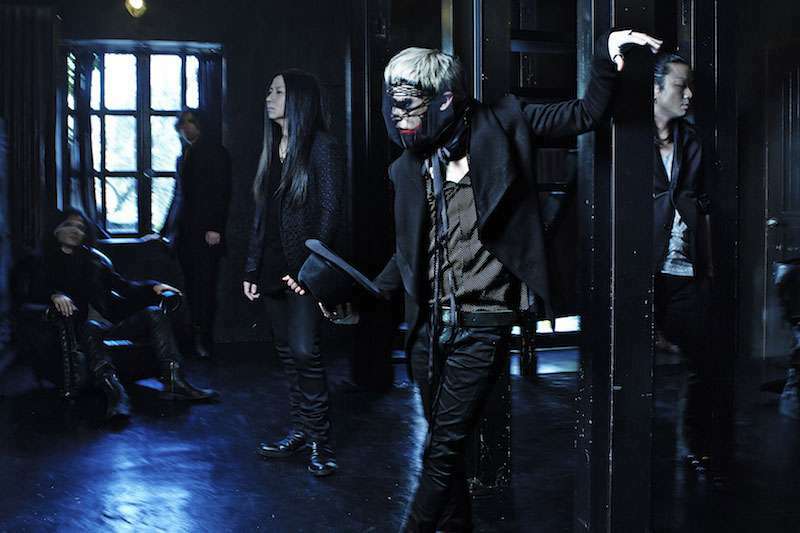 DIR EN GREY vocalist kyo set up a tremendous line-up to give birth to his solo project: sukekiyo. 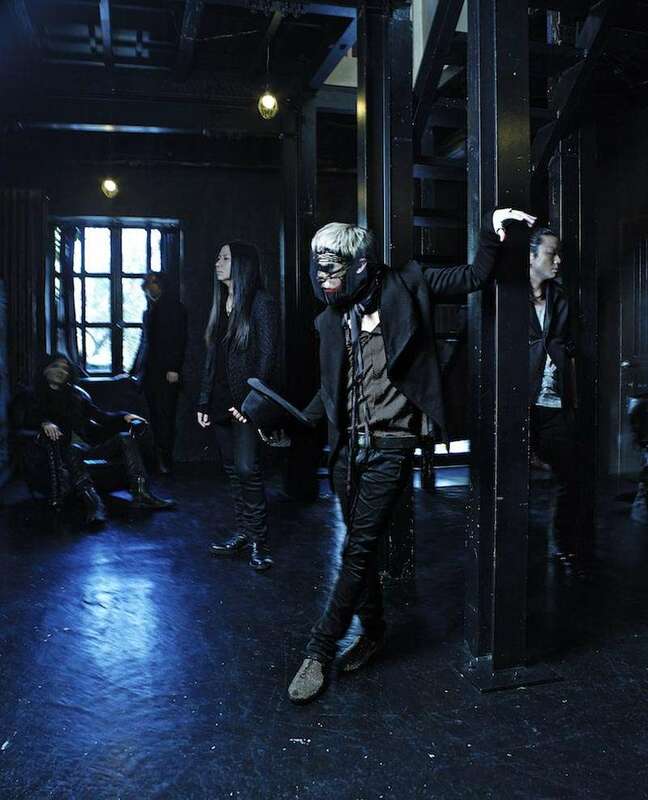 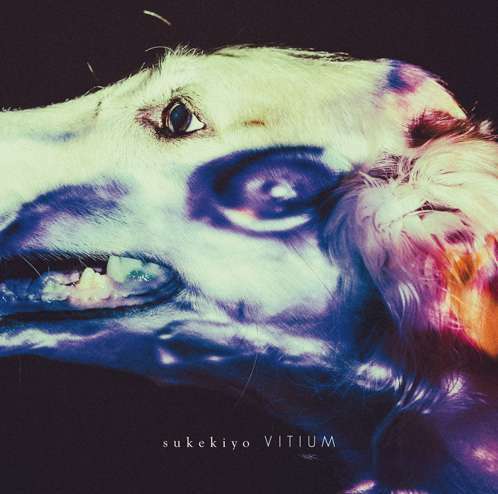 Formed in 2013, sukekiyo members are kyo (DIR EN GREY), TAKUMI (ex-RENTRER EN SOI), UTA (ex-9GOATS BLACK OUT), YUCHI (kannivalism) and MIKA (ex-RENTRER EN SOI). 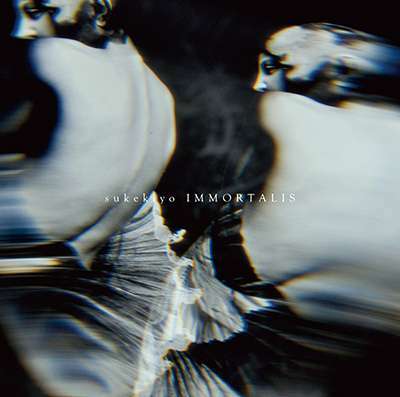 Expectations have been huge right from the start, but sukekiyo did not fail to meet those and even surpasses them. 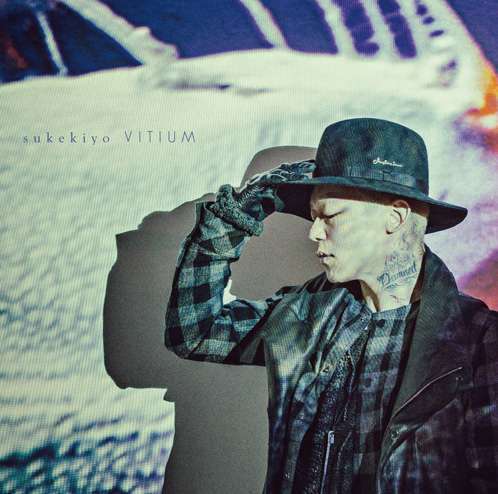 kyo’s unique style is omnipresent in every single note which leads to a distracted, dark and vivid sound that will mesmerize their listeners. 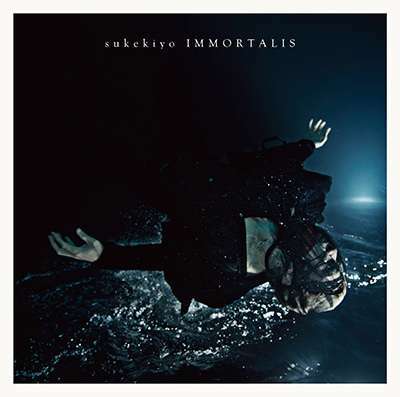 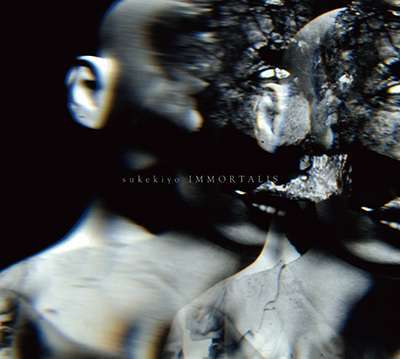 Their first album IMMORTALIS hit no.1 in the Japanese charts and will be released in Europe in July 2014 (CD/Digital). 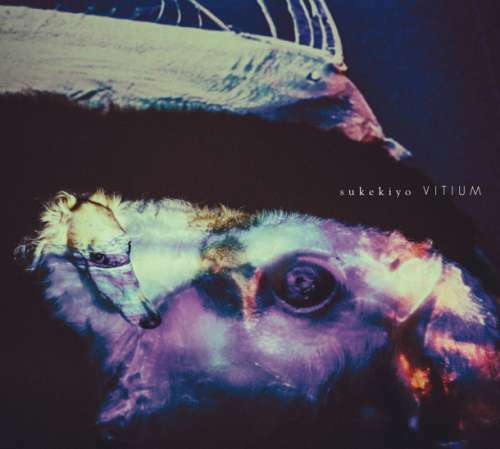 After a completely sold out Japan tour, the band will also come to Europe for a select number of very exclusive and intimate live shows in September 2014.